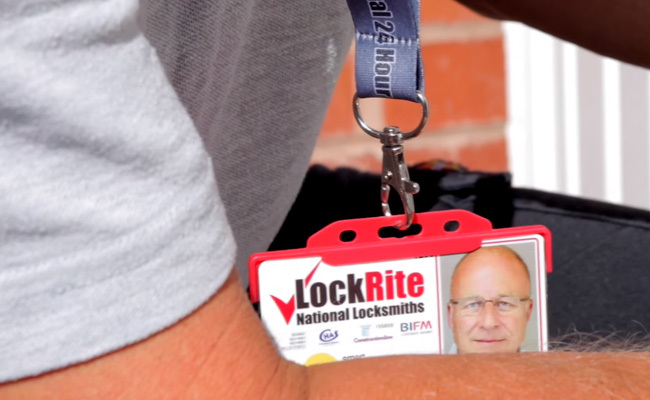 For our existing national clients we already service a wide range of locksmith requirements. Gaining entry, changing locks, access control, boarding up and making secure, to high security specialist systems such as suited master keyed systems, Assa Abloy locking systems and handles, armour plated glass door locks, panic bar hardware, safes, till drawer locks, cabinet locks and more. We will tailor our services to your exact requirements. Our trained and sympathetic call handling team deal with your calls 24/7 365 days a year and will assume full responsibility of your customer’s unique issue to ensure that their problems are resolved courteously and efficiently with the minimum of fuss, using our in-house designed bespoke specialist allocation system. 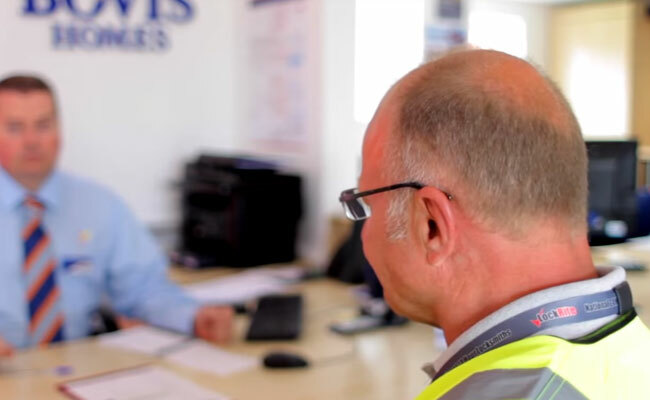 Furthermore, our fully vetted, qualified, trained and DBS checked nationwide network are on hand 24/7 365 days a year to deliver an ethical, professional and trustworthy emergency repair service, as well as being able to accommodate planned works both in domestic residential as well as commercial environments. 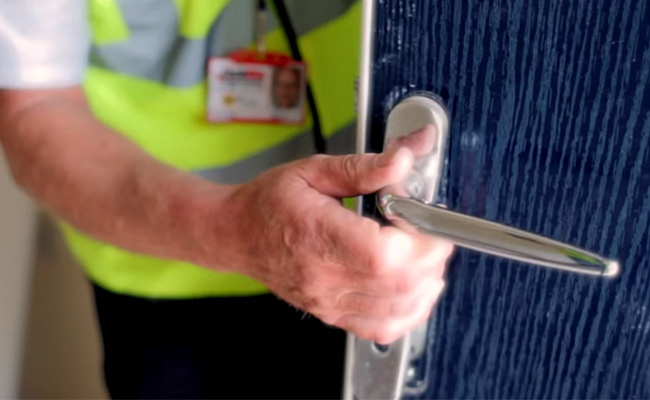 "I’d really like to thank LockRite for a second to none service you’ve provided to Marie Curie Cancer Care... The response times and communication while on site to ensure the job is completed as we require within our allocated budget or agreed uplift has been superb. This is a far better response rate than any of our other contractors."